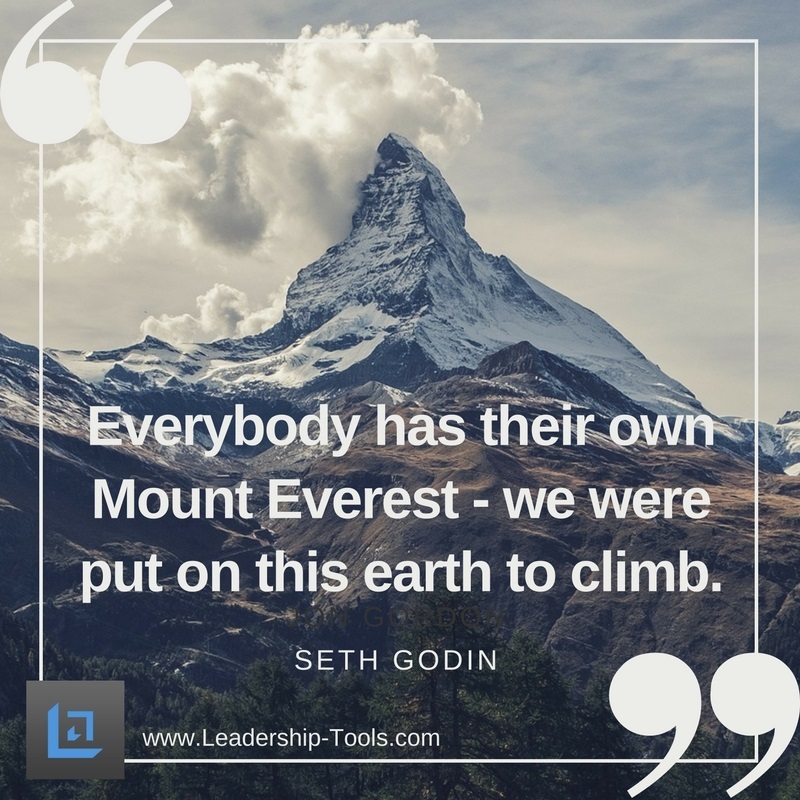 Successful leaders use quotes on goal setting as a way of motivating and inspiring their team members. 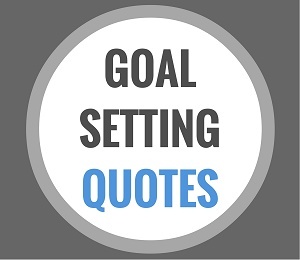 Goal setting quotes can be fun and memorable, providing the perfect words at just the right time to keep people pushing forward to achieve their objective. If you want to succeed, you must have your goals in writing. Setting goals are critical to your future success. Setting long-term goals is of particular importance. Having long-term goals helps you to more quickly get past challenges and obstacles that you will no doubt experience in life. "This is a wonderful site for anyone who wants to succeed in life and be the best person he or she can be. The inspirational material that can be found in this site is invaluable." When you are confronted with a challenge, it's very easy to think of that challenge as some sort of major obstacle. But when you view it through a broader lense, where you can also see your long-term goals, the challenge that is in front of you now will appear much smaller. If you can remember that today is just one short day of your entire lifetime you will quickly see daily challenges for what they are, which is just one more bump in the road; just one more hurdle that you must jump over so that you can continue to move forward in reaching your long-term goals. Without the benefit of having those long-term goals, that you are passionate about achieving, the bumps in the road will feel like the Grand Canyon. Your big goals - those long-term goals - provide you with the motivation and perspective you need to more easily navigate the road ahead. 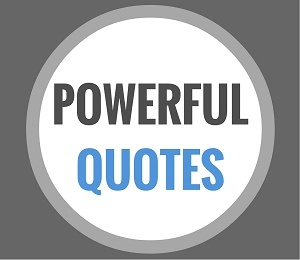 Check out the following quotes on goal setting that successful people leverage for the purpose of meeting their most important goals. "Shoot for the moon, even if you miss, you'll land amongst the stars." "Your goals are the road maps that guide you and show you what is possible for your life." "When you determine what you want, you have made the most important decision in your life. You have to know what you want in order to attain it." "Goals are not only absolutely necessary to motivate us. They are essential to really keep us alive." Start today by writing down your 'Dreams List'. Take time to really think about what you want to accomplish this year; over the next 3 to 5 years, and during your lifetime. Start by writing down your top 20 most important goals - and don't be afraid to dream BIG. Next, take one of your most important goals and write down all the things that will need to happen in order to ensure your goal is realistic. Maybe this means you'll need to go back to school by taking one night class per term - or perhaps you'll need to search for a new job. Whatever you think you'll need to do in order to reach your goal, write it down. Finally, it's time to break down each step into time-sensitive tasks. Get very specific - no task is too small. As you begin working toward your goal, complete each task on your list knowing that you'll most likely be adding tasks to the list as you uncover additional items that are critical to your long-term success. As each task is completed, you'll experience the satisfaction of knowing that you are one more step closer to reaching your larger goal. Staying motivated along the way can be a real challenge. Reading inspirational books; listening to motivation tapes, or using powerful quotes on goal setting are all effective ways to maintain focus on reaching your goals. 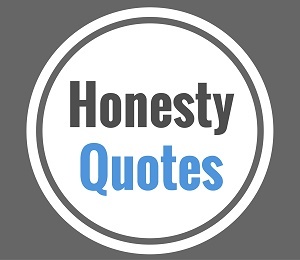 Consider these goal setting quotations and those provided on our bonus quotation links below for additional support and encouragement. 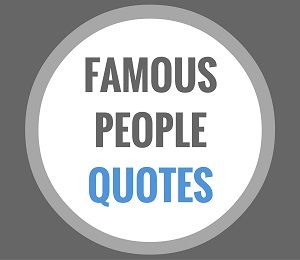 Also, check out our quotation boards on Pinterest.